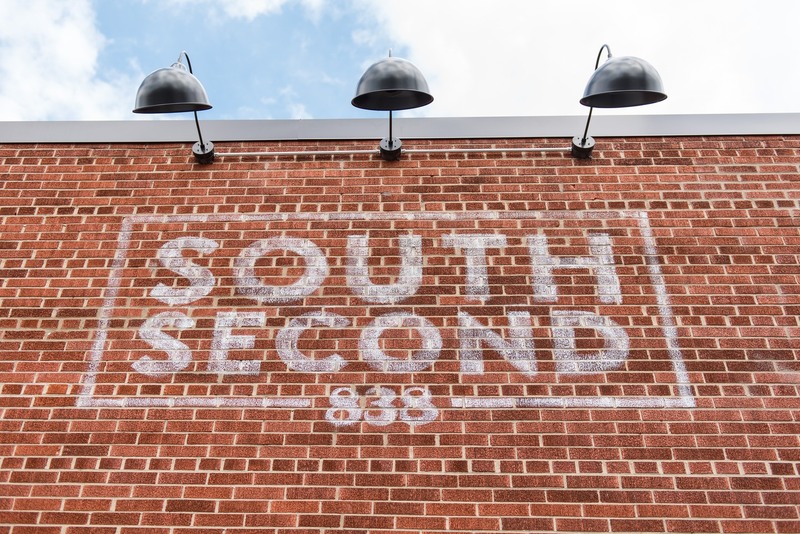 Working with Saz’s Hospitality Group, HGA created South Second, a unique event space in one of Milwaukee’s most vibrant districts. 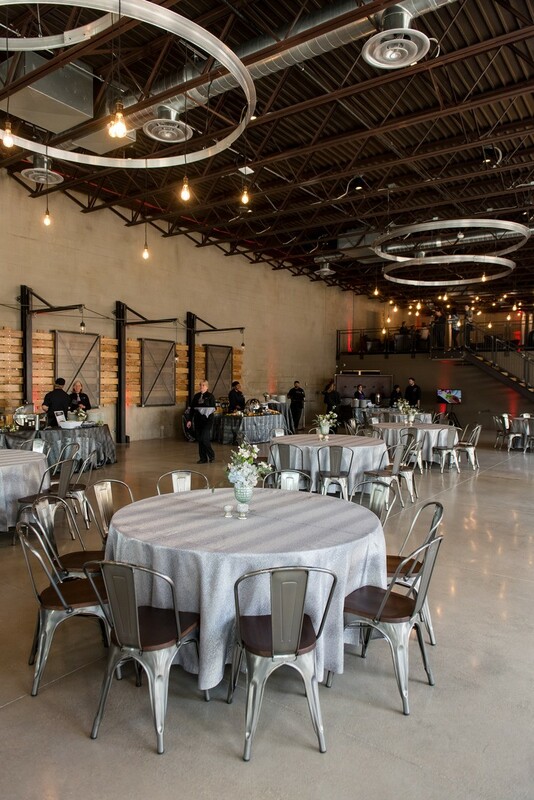 Located in the Walker’s Point neighborhood, the open-concept floor plan can accommodate up to 350 guests and can be completely customized – from the menu to the seating configuration. A state-of-the-art kitchen showcases Saz’s catering expertise and allows clients to create a menu tailored to their events. 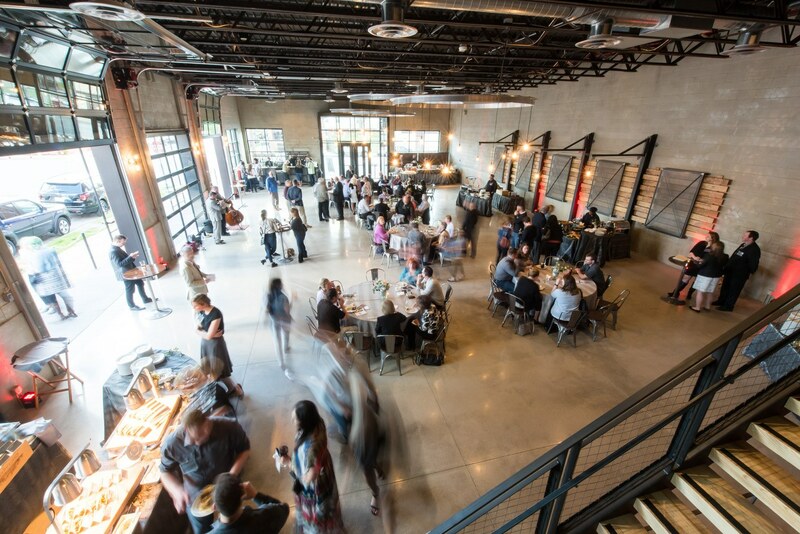 A semi-private mezzanine lounge provides an area of respite while floor-to-ceiling glass garage doors on the main floor connect guests to the bustling community outside. The interior pays homage to the historic, industrial character of the neighborhood through the use of Edison-style lighting fixtures and exposed brick and trusses.